1. What's the worst experience you've had to endure in your life? 3. How did that experience colour your life? How did it affect you? We tend to believe that we are shaped by our experiences in life, that who we become is a result of what happens to us. Simply believing that 'life happens to us' takes away our power and we become powerless. That's when we can feel overwhelmed by a 'BAD' experience or use it as a lens through which we look at life. 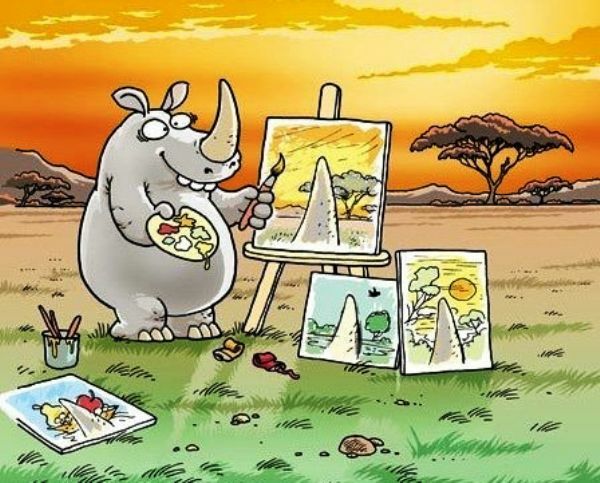 People can have quite different views of reality, even twins differ in the way they perceive the world. What many don't yet realize (but are starting to consider) is that WE create our own reality and not the other way around. Life doesn't happen TO us, but develops through us. You see, I think that we create our experience of life from the inside-out, not the other way around. The way we feel and think, and what we learn from having an experience is based upon our judgement of what an experience means to us. Why is it that people can have quite different views on the same situation? One might experience lasting trauma, whereas another can brush it off and move on. Why is that? For most of us, everything we encounter, we judge: Is it good? Is it bad? Is it neither? The effect that you feel afterwards isn't the circumstance, but your thoughts about it. We absorb the energy of these thoughts and they metabolize in our mind and body - physically, mentally and emotionally, so each experience becomes a part of us by informing our cells. It's important to understand that negative experiences and positive experiences are metabolized differently and can affect our health and well being in two very different ways. If we have decided that the circumstance is detrimental to us - if we've judged it as 'bad', that message is sent to our cells and so they respond according to that negative directive. Like a tuning fork, our physical, mental and emotional state attunes to the energy of that directive and reflects it back to us with ailments that show us we're out of alignment. i.e. pain, discomfort, disease. We suffer. However, if we decide to use the experience as a learning tool, asking ourselves "What did I learn from that experience and how will I gain from it," we can then judge it as 'good' and then THAT message is sent to our cells that respond according to that positive directive. Quite simply - negative thoughts create a negative experience and positive thoughts create a positive experience. Despite what we may have been taught, we can never suffer from too much of a good thing, but too much of a bad thing will push us out of balance. 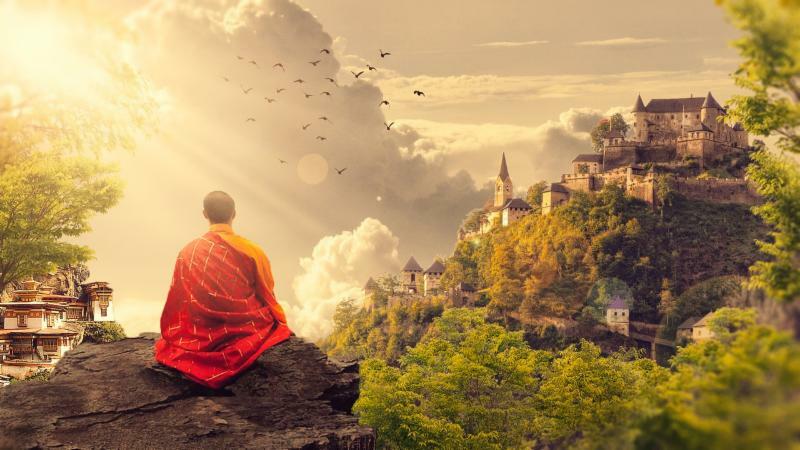 We can take this one step further and become like the monk on the mountaintop, completely at peace with all of life. When we allow life to be what it is, without attaching judgement to it, suffering is diminished because we are no longer in opposition to it. When we can flow with life, like water in a river flows past rocks, we allow what is, to be. We can then detach ourselves from the story and instead, we become the observer - observing what is, from the mountaintop, as the sun shines down on us while we sit in peace and comfort.